I’ve recently grown older but it’s not obvious because I don’t look like I’m (insert age here - feeling!). J I’ve had a web blessed birthday with web birthday greetings from people I know and from various websites. I did celebrate in the real world but what I love about being virtually active online are web and email birthday greetings. There were fun birthday greetings from websites I’m registered for (even if they’re from robots) and from everyone I know. Most of these are from job search related sites but it’s just a coincidence. 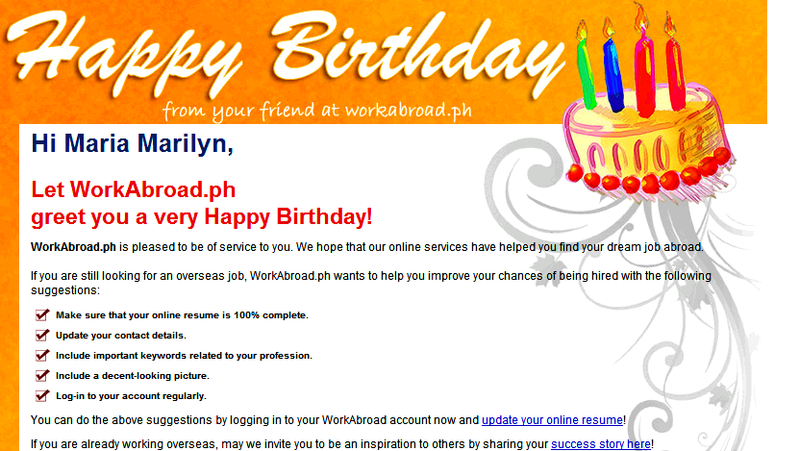 There were also web birthday greetings from other sites including PinoyExchange, iSTORYA.net, and more but these were only text based. But whether text based or with a graphic image, the greetings are deeply appreciated. Despite the fact that these are automated and are sent through email bots or software, the fact that a website or company connects to its users personally makes it amazing. Aside from websites, there were hundreds of random greetings from family, friends, relatives, classmates, workmates, and acquaintances as well through Facebook. This adds more purposes for social networking sites. 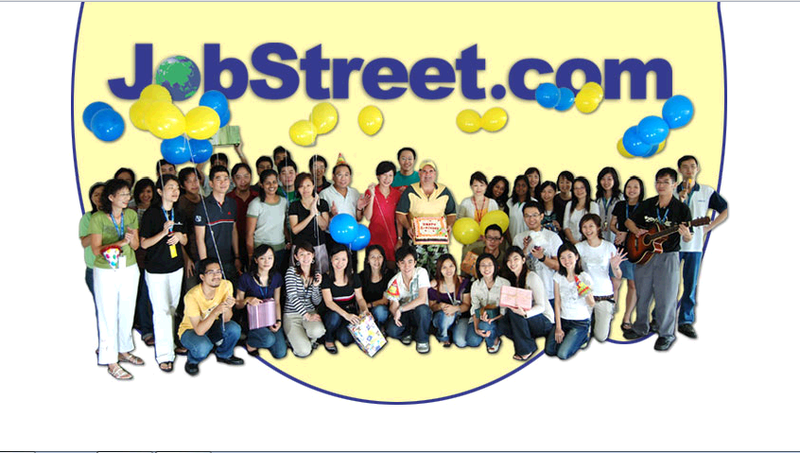 Apart from being a place where everyone meets, connects, and communicates online, you can express web birthday greetings through them. You too can send web birthday greetings to everyone you love, care about, or even people you know for any other reasons. Aside from posting web birthday greetings through social network sites you are connected with them for, you can even use videos and send YouTube birthday greetings. 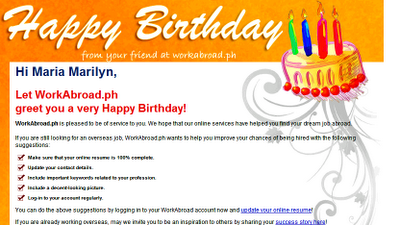 There are even services which offer free email birthday greetings. 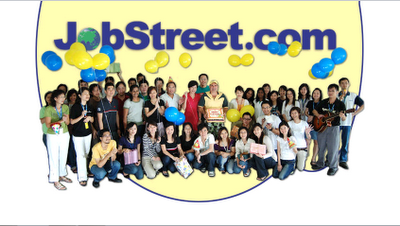 Popular email portals like Yahoo! offer such option. These provide predesigned e-cards but you can also create your own using personal images with a free birthday greetings message. 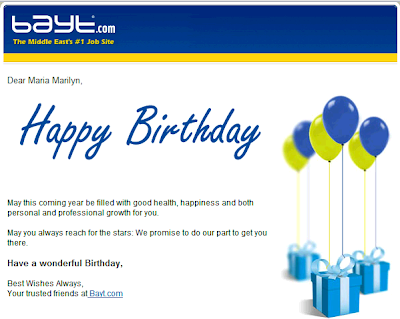 There are also sites which lets you send free birthday card or free electronic birthday greetings. Try Googling them out and you’ll find numerous sites. 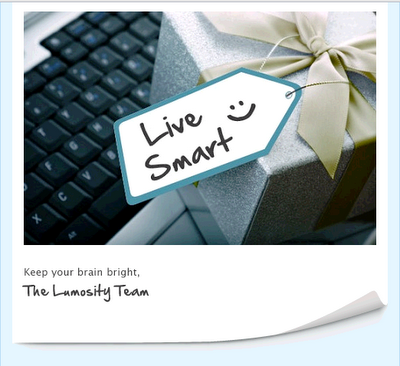 As for me, I’d be keeping a new list of email birthday greetings on my inbox again. There’s no option to do the same from Facebook. But like last year, I am thankful for hundreds of people who bothered to spend a few seconds to type in a birthday message for me.